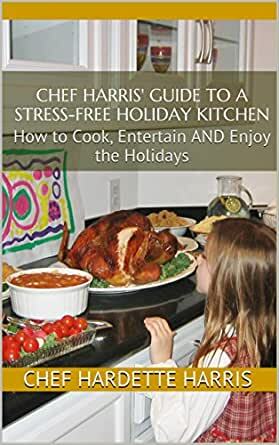 Chef Harris' Guide to a Stress-Free Holiday Kitchen: How to Cook, Entertain AND Enjoy the Holidays - Kindle edition by Chef Hardette Harris. Cookbooks, Food & Wine Kindle eBooks @ Amazon.com. Chef H. D. Harris' Guide to a Stress-free Holiday Kitchen contains tips, hacks and great advice for organizing and hosting a memorable holiday dinner with relative ease. Chef Harris adds printable lists for shopping and chores as well as a 48-hour timeline that gives home culinarians breathing room before their big day. 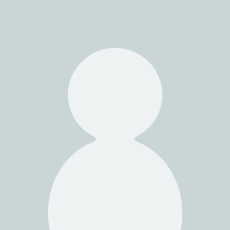 As an added bonus, she gives readers 7 of her personal recipes, including one provided by her very southern mother.